MedicalPlus hospital WordPress theme bundled with Visual composer ($33) premium WordPress plugin at free of cost, to build posts / pages (via frontend and backend) with simple click and drag interface and Visual composer shortcodes powered by custom made MooElements shortcode plugin. Also bundled with Essential grid ($25) and Slider revolution ($18) premium WordPress plugins helps you to build advanced grid layouts and eye catching animated sliders to highlight your content. 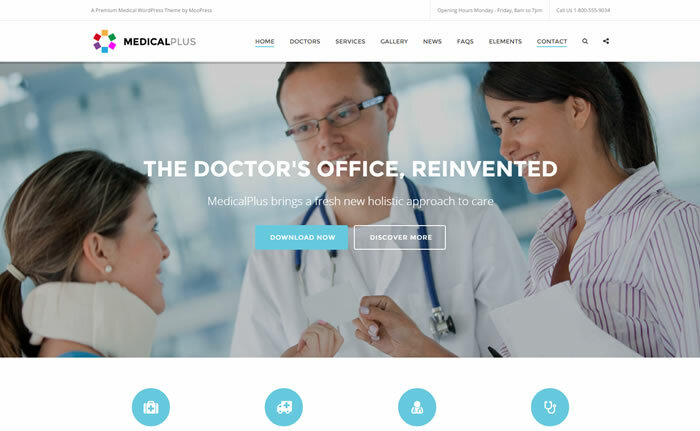 MedicalPlus hospital WordPress theme supports unlimited home page variations, FAQ custom post type and included with handy portfolio / gallery templates to manage doctors portfolio’s with ease. 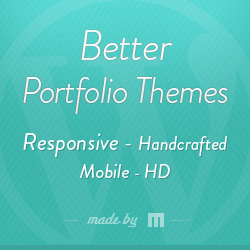 MedicalPlus is child theme friendly WordPress theme, without making any modifications in core WordPress theme.